In a recent news post sent out to Switch owners, Nintendo provided a listing of the top 15 European eShop downloads for August 2018. 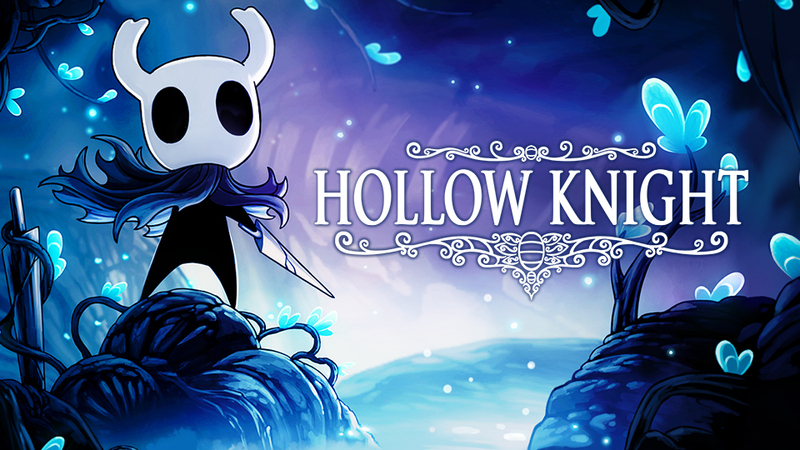 This month, Hollow Knight is back on top, taking the #1 slot from Octopath Traveler. Dead Cells, Overcooked 2, and Okami HD are also in the top five.